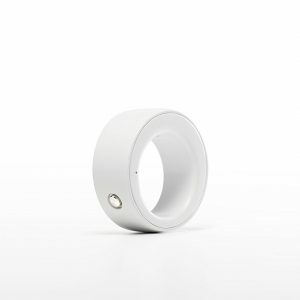 ŌURA ring measures and analyses your body and learns about you and your lifestyle. It communicates its observations and suggestions through a mobile app. 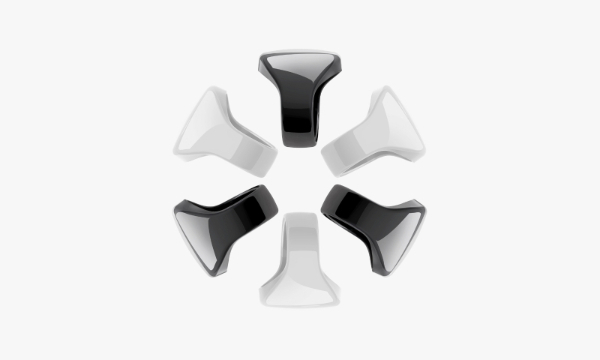 The ŌURA app visualizes the measured data, providing you with personalized recommendations. 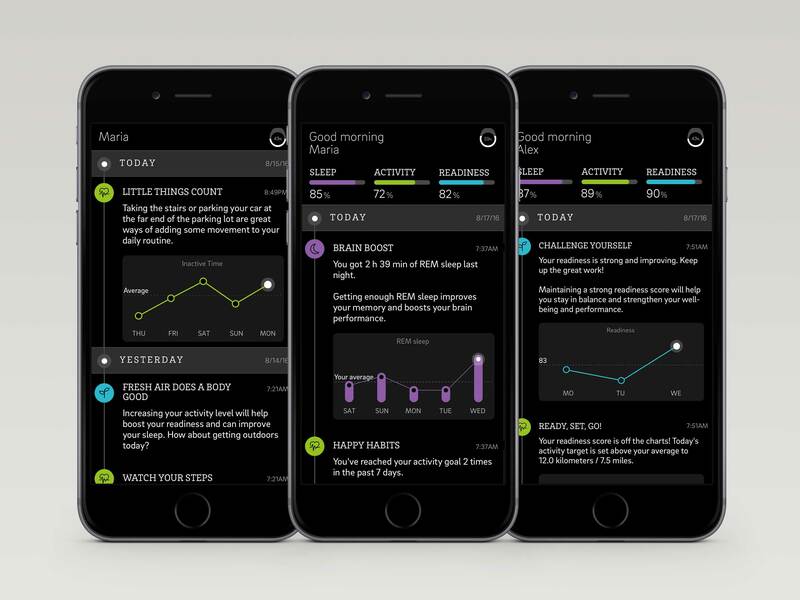 It delivers clear textual message flow showing the trends, details and changes over time. 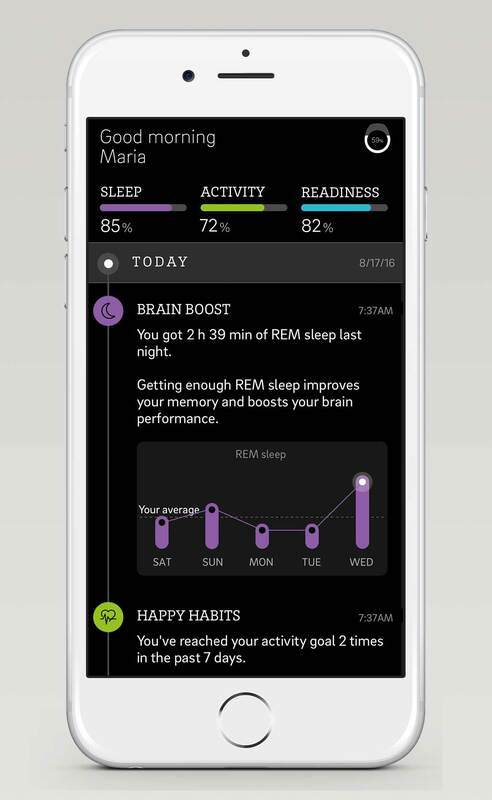 ŌURA understands how well you have slept and recharged and helps you to balance your life, get more restful sleep and perform better. 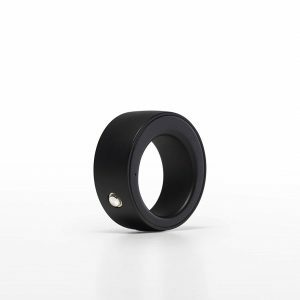 Charger is included with every ŌURA ring. The ŌURA ring is the world’s first wellness ring. 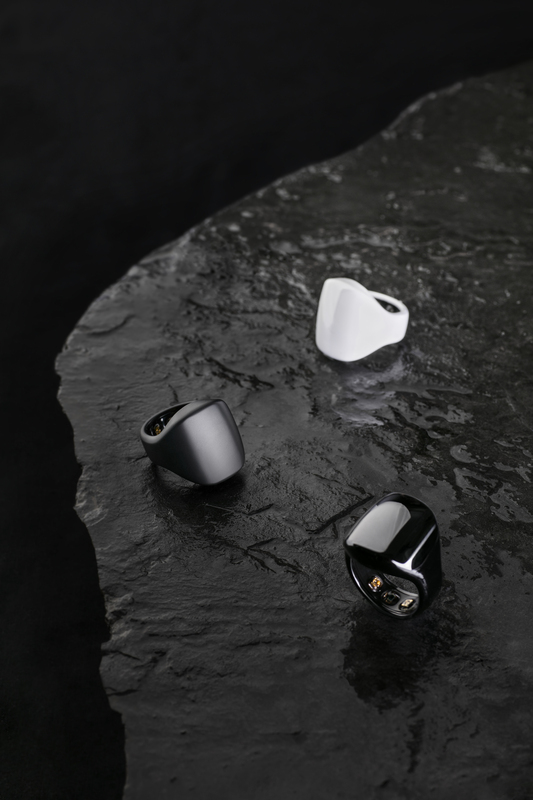 A beautifully crafted smart ring, made for comfort and equipped with multiple sensors that pair with an app to provide you with important information such as activity and sleep quality. 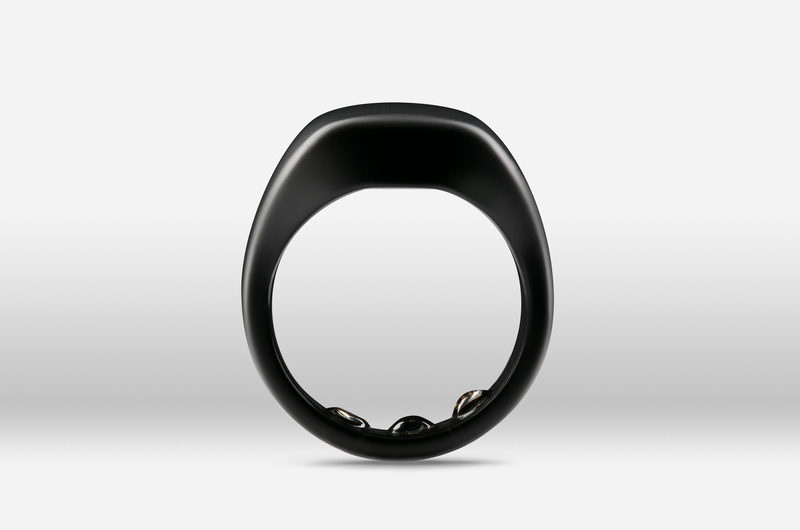 The ŌURA ring senses your every action and inaction. 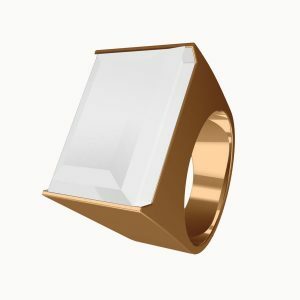 The ŌURA ring is exceptionally durable and comfortable – you’ll forget you’re even wearing it.